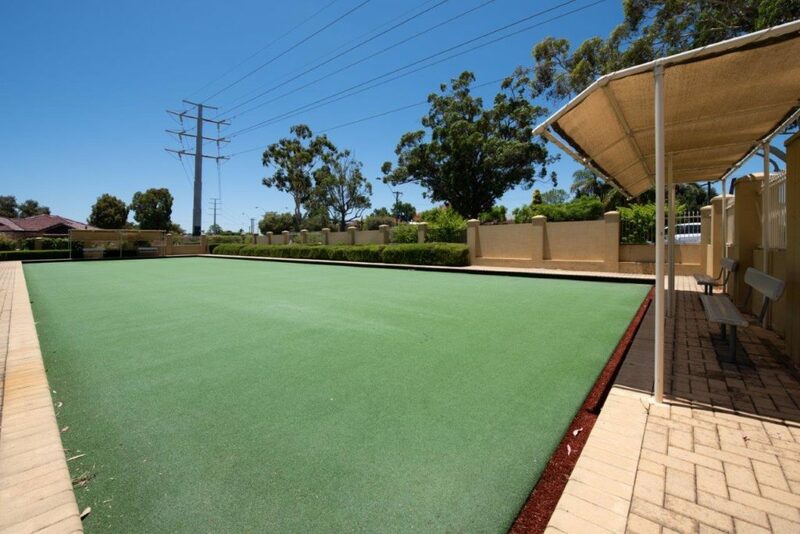 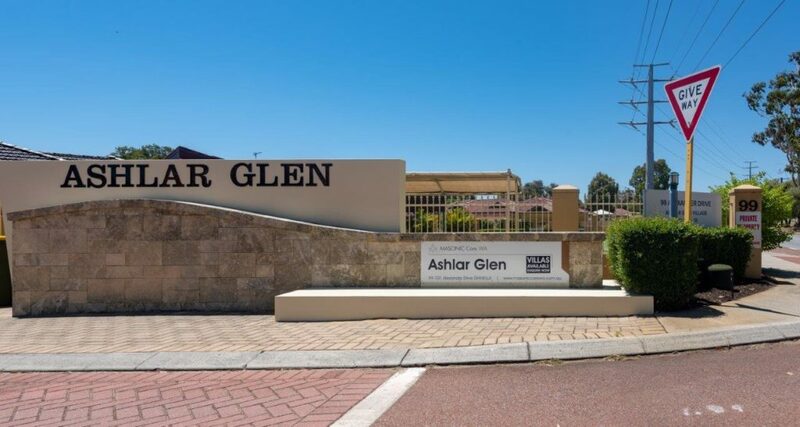 Ashlar Glen Retirement Village is located next to Breckler Park which has an attractive nature reserve and recreational area. 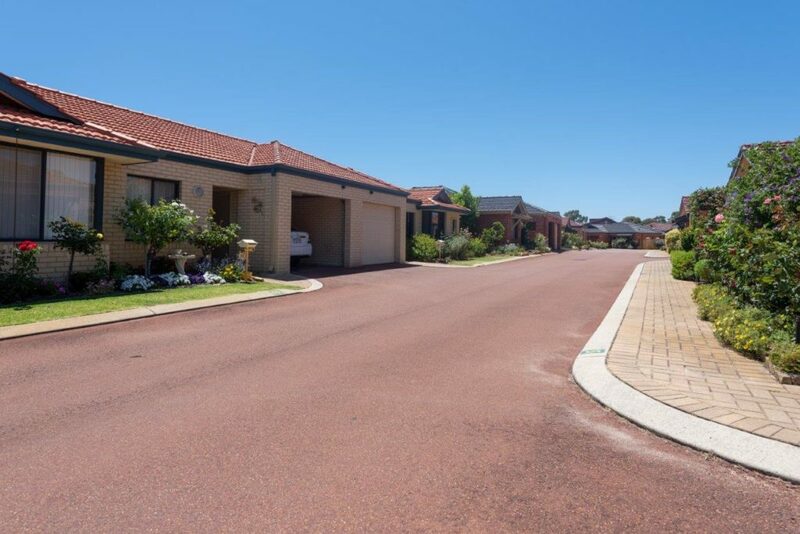 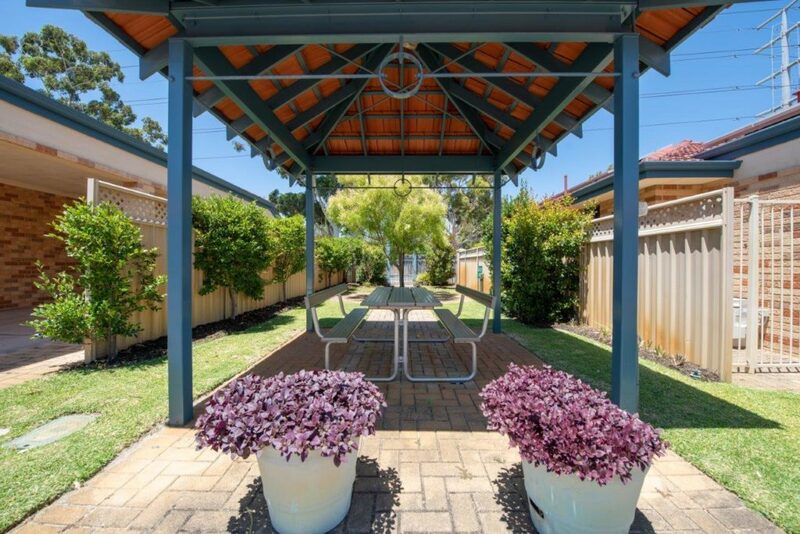 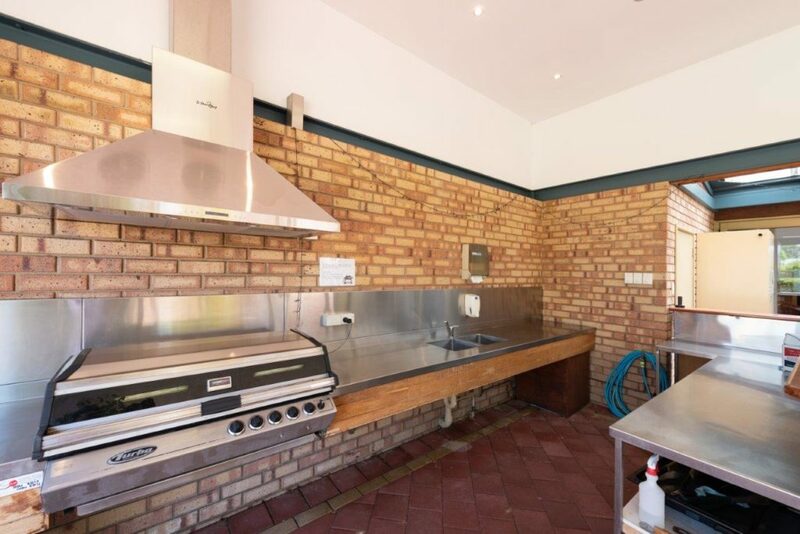 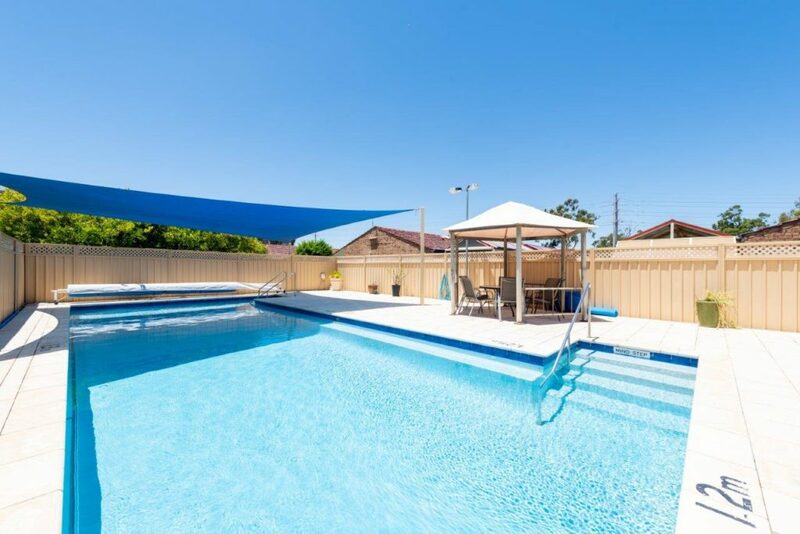 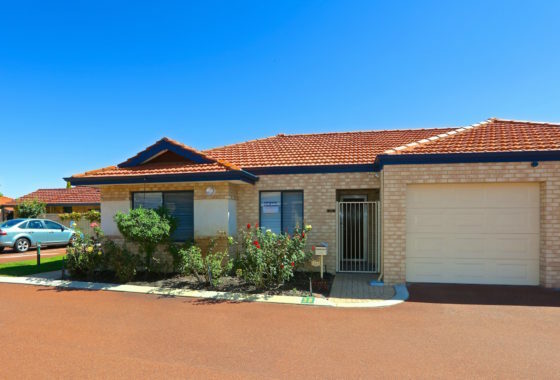 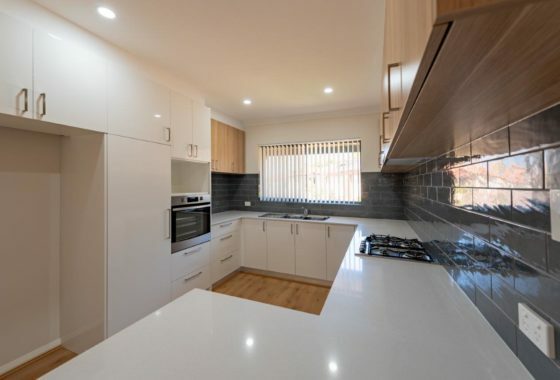 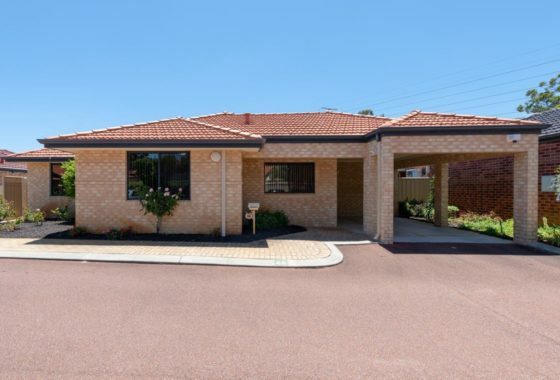 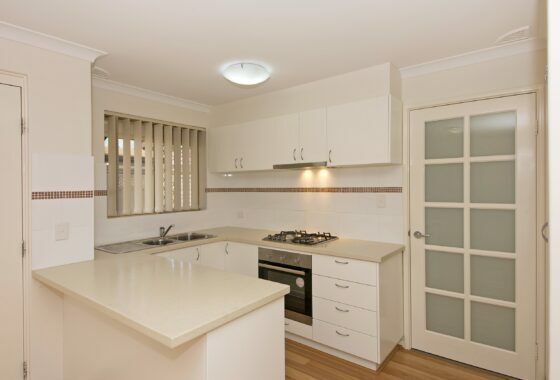 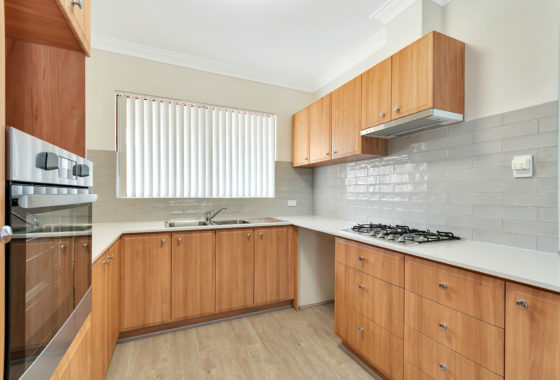 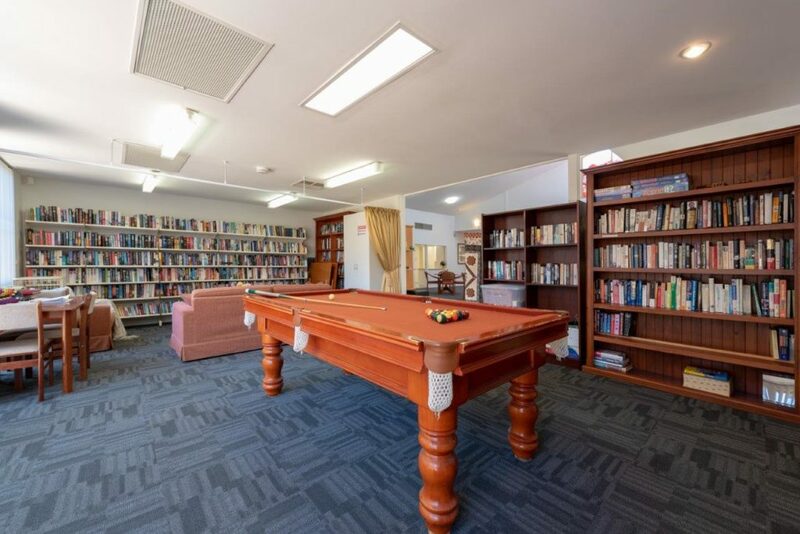 Everything you may need is an easy walk away with only a short stroll to the Dianella Plaza Shopping Centre which includes supermarkets, banks, post office, chemists, cafes and newsagency. 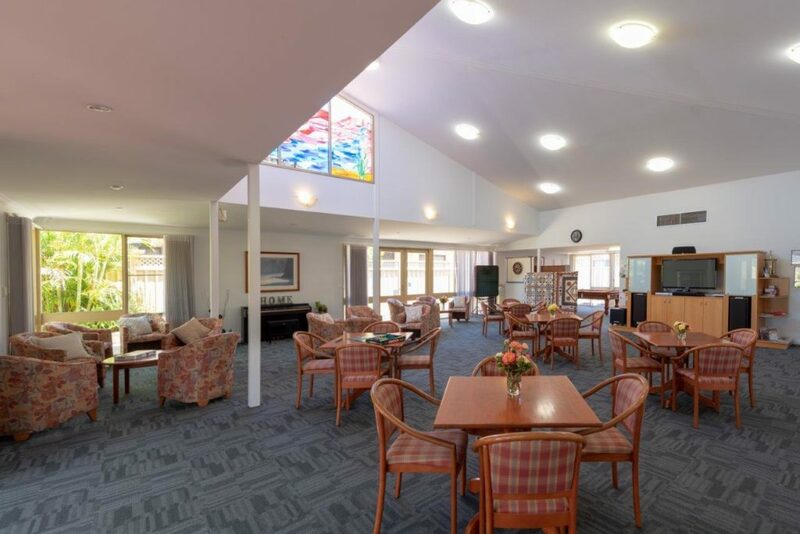 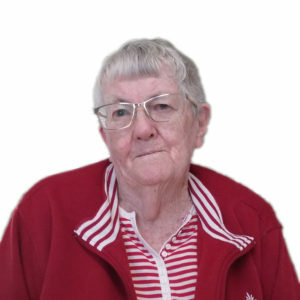 The residents and staff form the heart of Ashlar Glen Retirement village and our staff are accustomed to ‘going the extra mile’ to ensure that your experience is a thoroughly enjoyable one.